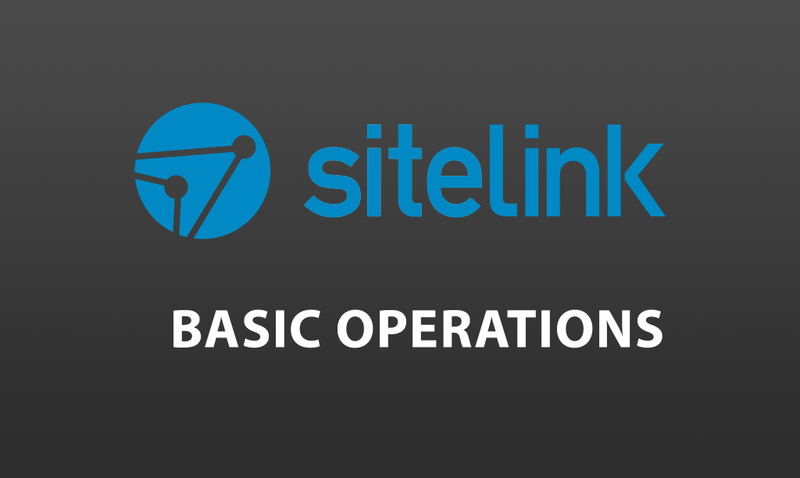 A detailed outline into the basic operations of the SiteLink software. 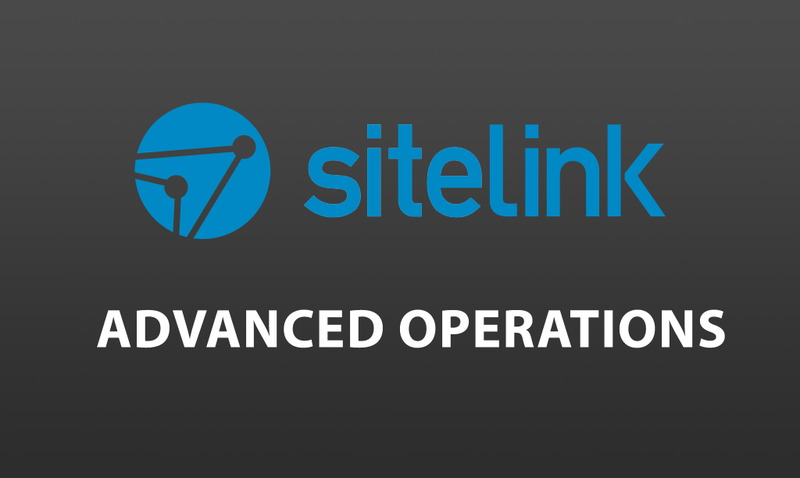 Expanding on your current knowledge of SiteLink's processes. 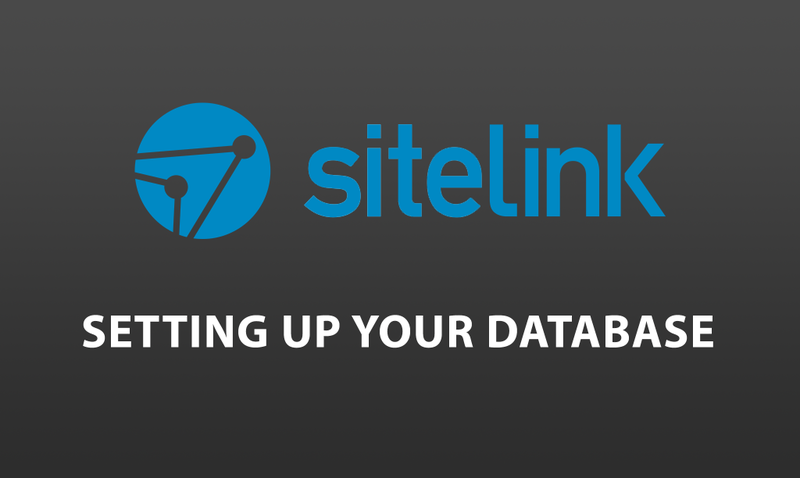 The Sitelink Setup menu allows you to customise your site's database in many different areas, such as what your employees can access in Sitelink, the contents of your documents, how much all of your services cost and your overdue client schedule. This course will teach you how to customise your settings for how you want to operate your facility. By the end of the Course, you will have the knowledge to make a change in Sitelink's Setup and understand how that affects the program. 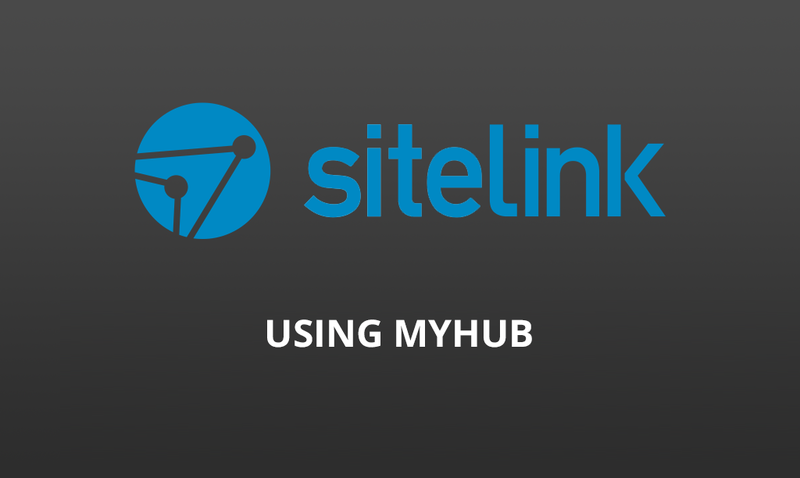 How to start using SiteLink myHub, the browser based version of SiteLink Web Edition. Explore what you can do in your browser.